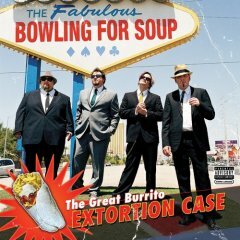 Jaret Reddick and his Bowling For Soup continues to deliver feel-good pop on their 6th studio album "The Great Burrito Extortion Case" and in this case, I must say that I don?t want BFS to change - they do this catchy and positive powerpunkpop very good. 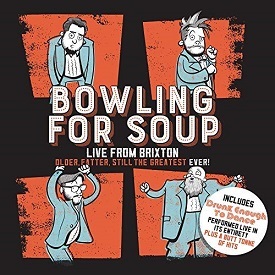 This new album is also their best one so far, Jaret has written some of the songs with guest writers such as Stacy Jones (American HiFi), Mitch Allan (SR 71), Butch Walker and Adam Schlesinger (Fountains of Wayne). Adam co-wrote the hit single "High school never ends" which is a new BFS classic - this has H I T written all over it. 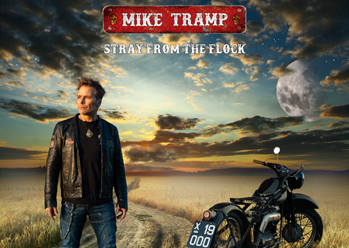 The AOR/pop of "Why don?t I miss you" sounds like something that could?ve been written back in the 80?s, I do hope the label will release it to radio so everybody can singalong to it while going to work in their cars. The powerpop extravaganza of "Much more beautiful person" will get any depressed person in a good mood. Traditional and predictable album but oh so good! 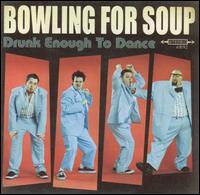 bowling for soup are the best. 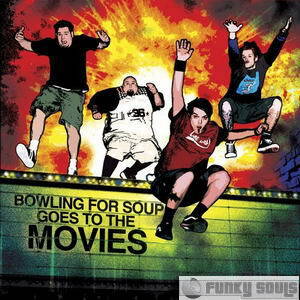 bowlin 4 soup have to be the best band ever reali good songs!! Ok...so I think that the last few people who posted need to go and listen to track number 4 a couple of times.... I?m pretty sure that?s the whole point. If you don?t like it...don?t listen to it...and don?t hate on it for being what it is. Amazing, poppunk that simply puts a smile on your face. I have to say that ?Much More Beautiful Person? Makes the hairs on the back of my neck stand up every single time I listen to it. I?m pretty sure that anyone who can actually relate to that feels the same way. I really do hope that a couple more tracks from this CD break out onto the radio because I think they could be huge. Those who don?t like it...should flip from ?I?m Gay? to "A friendly goodbye and take the chorus to heart." So, I have listened to the CD about 20 times now, and I have decided there is a sleeper on the album..."A Friendly Goodbye" I pray this song gets radio play...I love it! 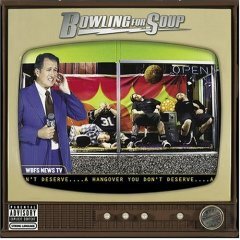 I think this album is full of great hooks, and that elevates it above typical pop/punk. Kaj, dont get me wrong, i have always felt that its all about good songs. However, there is different kinds of levels of good songs to. Som are ok to listen to one or two times, some are good without beeing memorable more than a week or a month, and some songs move you in a way that you cant explain, and they just stick with you for the rest of your life. 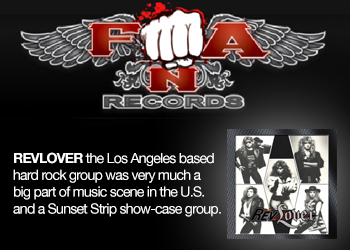 Yes, i agree that both modern rock and AOR are weathered genres these days, and most of the records that are put out sound alike. The thing that dous music so fascinating though, is that once in a while there comes along records that makes the hairs on your neck stand up, and makes you glad you love music so much. 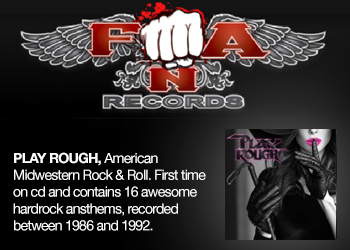 Music trends has developed in many different directions since the 80s,( when my interest s also where in the AOR genre) and i?am greatfull for that, beacuse now there is so much more to choose from. Anyway, my point is that a record cant be great if the songs are just good, they have to (and here comes the big clich?) grab a hold of your heart and your spine and be memorable, and i?m afraid BFS did not manage to do that on this record. Well, this is just one mans opinion..
Bengt, I agree with you that punkpop do feels a bit predictable these days but so do the modern rock genre or my fave genre AOR back in the 80?s - but whenever the songs are good,I can sure take it. BFS does it good. The punk pop formula have got to be the most predictable in the music business, and it?s getting a bit dated. It?s amazing how many bands and albums that sounds exactly th same. BFS have nothing new to bring to the table, and this album falls in the category of "just another anoying punk band record".